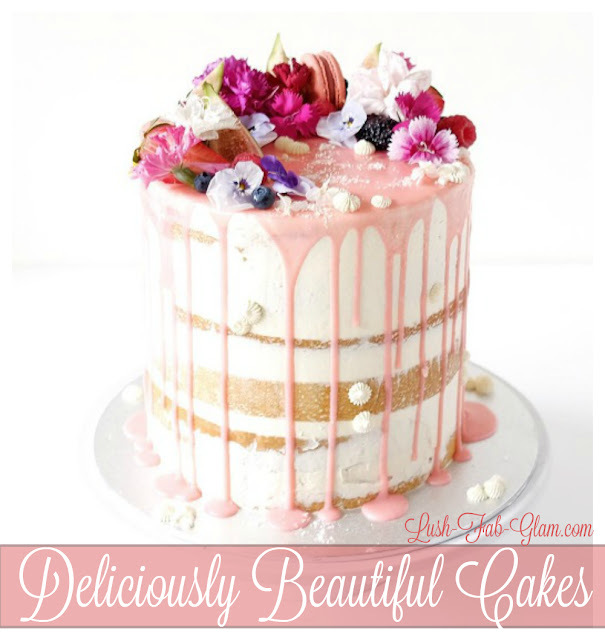 Lush Fab Glam Inspired Lifestyle For The Modern Woman: Deliciously Beautiful Cake Art. Cake Art has always been a fascination of ours and we spent countless hours watching episodes of Cake Boss and drooling over the delicious cakes and creative concepts that this talented baking team designed. 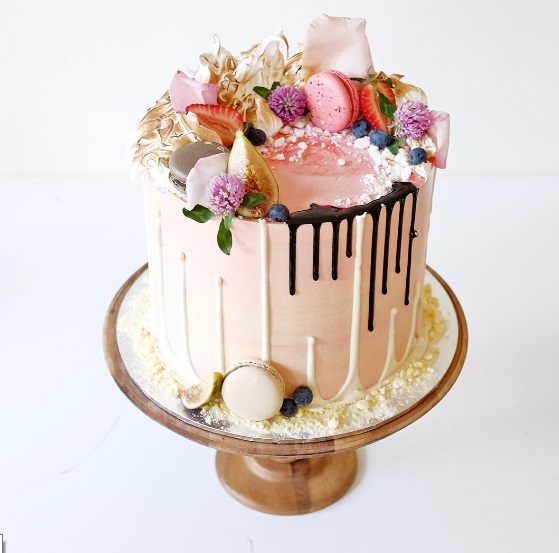 Since then we have enjoyed sharing beautiful cake art inspiration with our readers, to help you plan and prepare an amazing party, wedding or event where the dessert table/ centerpiece is hopefully inspired by a cake you discovered here on Lush-Fab-Glam.com. 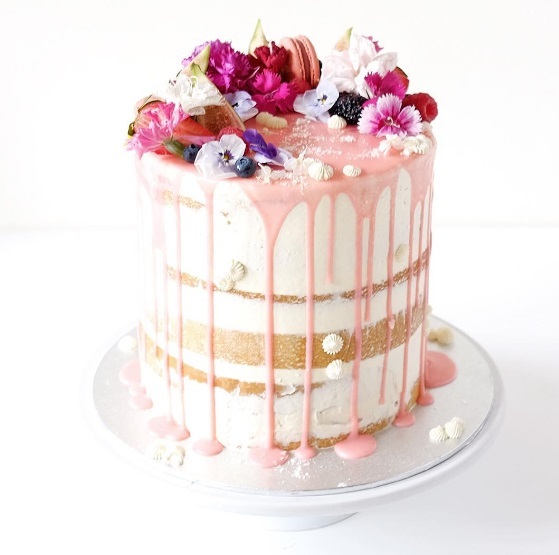 Today's Cake as Art feature is by far one of our best and we have nothing but praise for the talented Australian based cake designer/ baker and his team who make these stunning cakes for us to lust at from afar, while hoping that we could wish them into our own dessert plates. 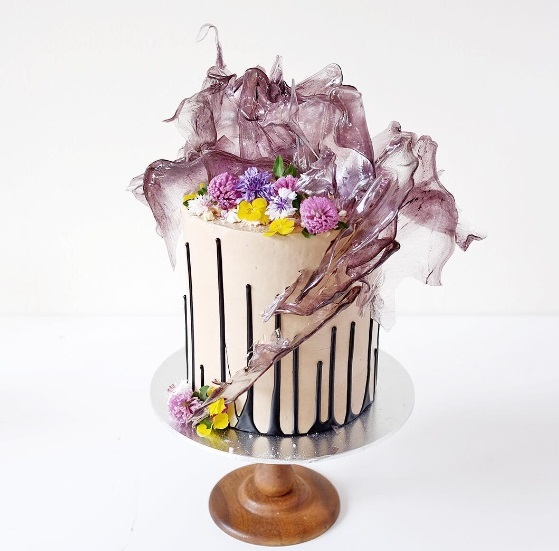 Read on to see some of our favorite works of art that just happen to be deliciously beautiful cakes made by Cakes by Cliff. You will easily recognise his signature cakes by their round column shape, dripping liquid chocolate design and the myriad of fruits, chocolates, desserts and flowers they are decorated with. 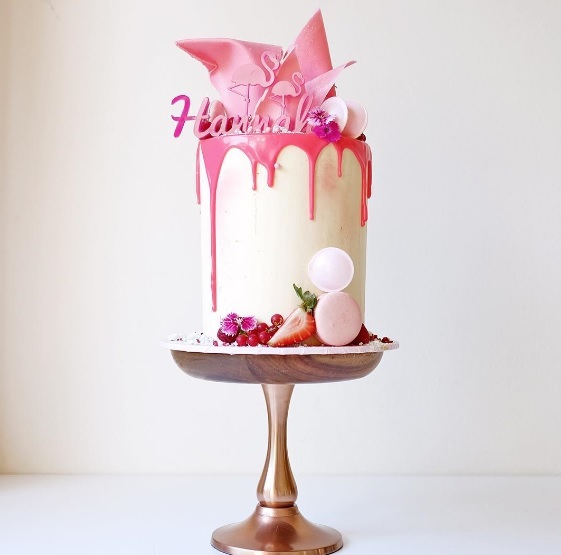 Fab Tip: The cake designs, colors and decoration themes featured below are perfect for a baby shower, girls birthday party, bridal shower, tea party or a pretty in pink themed celebration. Enjoy! Cakes and photos via CakesbyCliff. 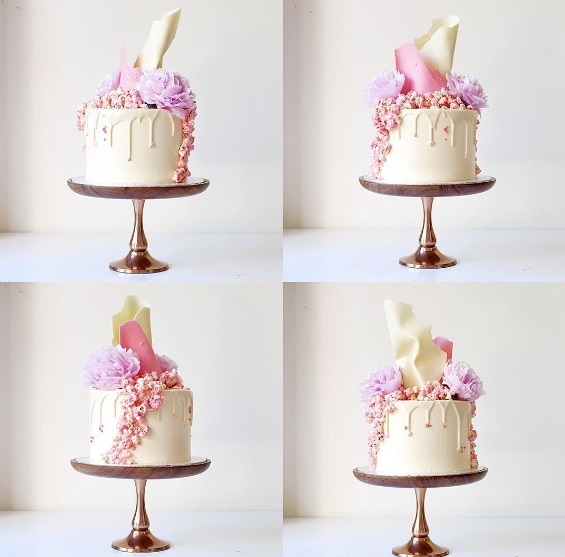 What do you think of Cakes by Cliff delicious cake art and which featured cake would you love to try? Share with us by leaving a comment below.